Eat lots of delicious Water Buffalo Mozarella, pizza from a baker, and pasta. Then, walk. Walk the streets until your legs tire beneath you. I must admit that I’m a tiny bit in love with Rome. I cannot imagine living in a place of such ancient beauty. I am absolutely in awe. 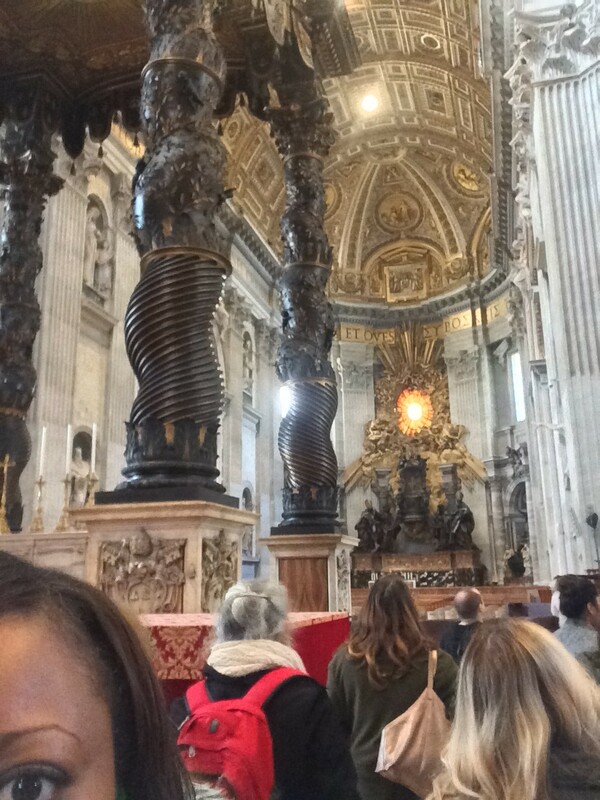 What secrets are held within the walls of the Vatican or St. Peter’s Cathedral?